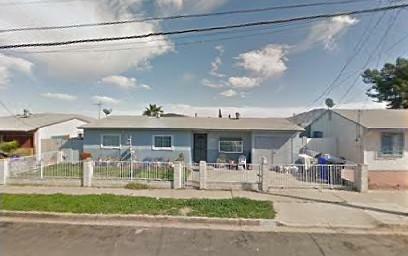 Distressed property in Encanto that needs to be updated. Major fixer not for the faint of heart. Bring your tools and make this one shine again! Listing provided courtesy of 4R Real Estate Investments. Listing information © 2019 San Diego MLS, Inc.